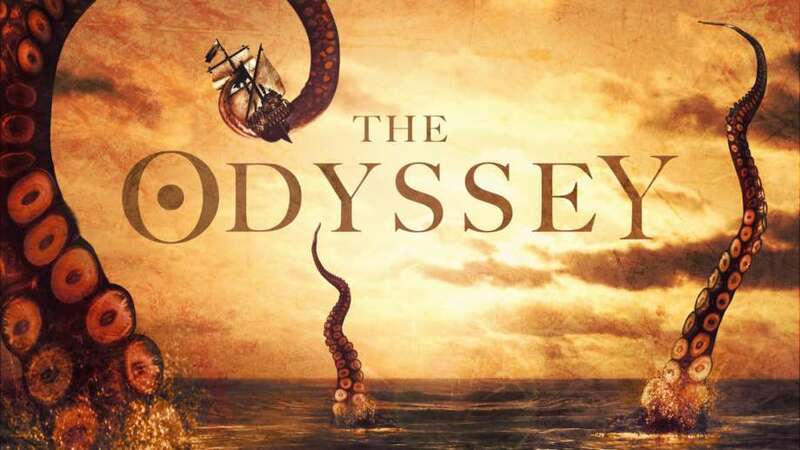 For the 14th season of award-winning, free, open-air theatre at The Scoop, Gods and Monsters present an epic, action packed production of one of the world’s greatest adventure stories, THE ODYSSEY. Join our hero as he battles sea monsters, sirens, storms, a cyclops and ancient Greek gods on his voyage home to the woman he loves. Spend an evening on this massive adventure this summer or break it up over multiple days. The entire Odyssey is suitable for all ages with our 6pm show particularly geared towards younger audiences and those new to Ancient Greek myth. Don’t miss this thrilling tale, brought to life through drama, comedy, music and storytelling this August at The Scoop. Part One: A GREAT BIG ANCIENT GREEK ADVENTURE (6.00pm) will excite explorers of all ages as our hero Odysseus sets off from Troy, yearning to return home. Suitable for all the family, this engaging first play will be jam-packed full of adventure as our hero battles both gods and monsters. Part Two: THE POWER OF LOVE (7.30pm) is a play for the romantic at heart, as Odysseus and his crew are confronted by tempting sirens and passionate goddesses. Odysseus struggles to stay faithful to his wife, Penelope, whilst she is besieged by suitors at home. Can their love survive with the two kept so far apart and for so long? Part Three: THE HOMECOMING (9.00pm) Odysseus must adapt to a changed world as he finally returns to face the perils of reclaiming his former kingdom and reuniting with his loved ones. This hauntingly beautiful final play is a celebration of home and family. Thursday Evening Performances will be followed by a free 30 minute Q&A with the director and cast. Each part is approximately 60 minutes long. Creative team: Writer & Director: Phil Willmott. Set Design: Philip Eddolls. Costume Design: Penn O’Gara. Composition and Sound Design: Theo Holloway. Lighting Design: Phil Supple. Puppet Design: Jonny Dixon. Produced by Sofi Berenger for Iris Theatre. General Management: Iris Theatre.